Choosing the right furnace for your home or business in the Lakeville region is an important investment. Select from a wide range of Lakeville Heating & Air’s standard economy models, up to the highest efficiency units available today with a free consultation with our furnace experts. 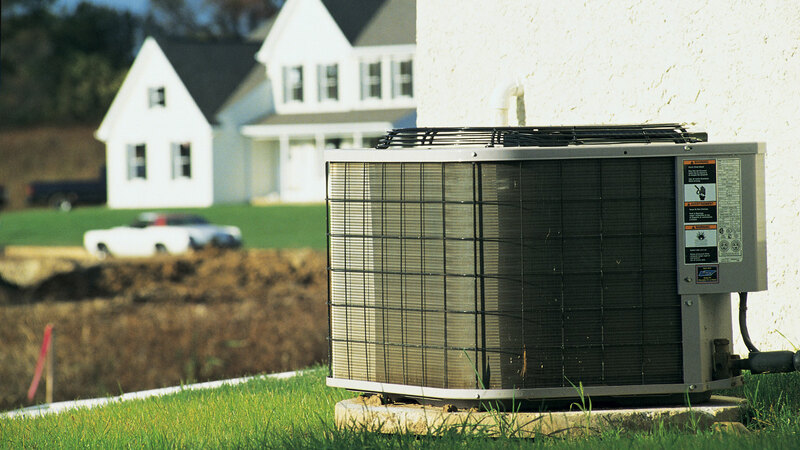 A new gas, oil, water, or warm-air furnace not only saves money but provides added comfort and energy savings. Today’s advanced technology has greatly improved the efficiency of the modern furnace in accordance with more rigorous industry standards. Find out if the furnace you presently own is performing at peak efficiency with a Lakeville Heating & Air energy assessment by calling (952) 292-9807. When a furnace breaks down in the winter, repairs can’t wait. 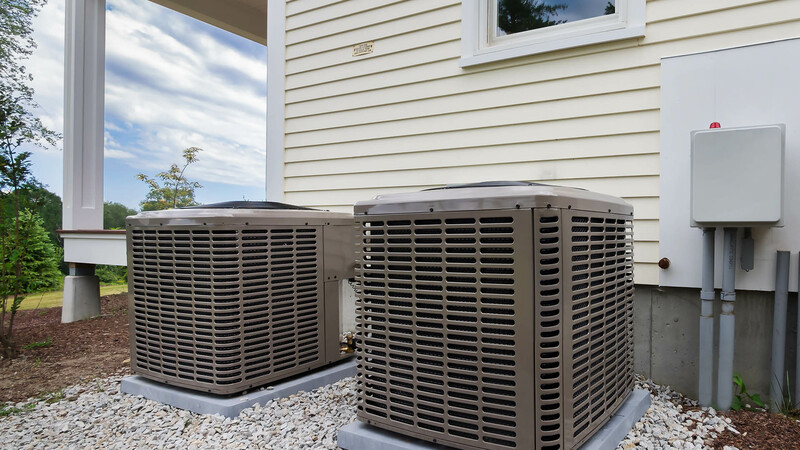 Lakeville Heating & Air technicians are experienced with servicing all major brands, makes and models and provide emergency repairs and inspections, 24 hours a day, 7 days a week in the Lakeville area. 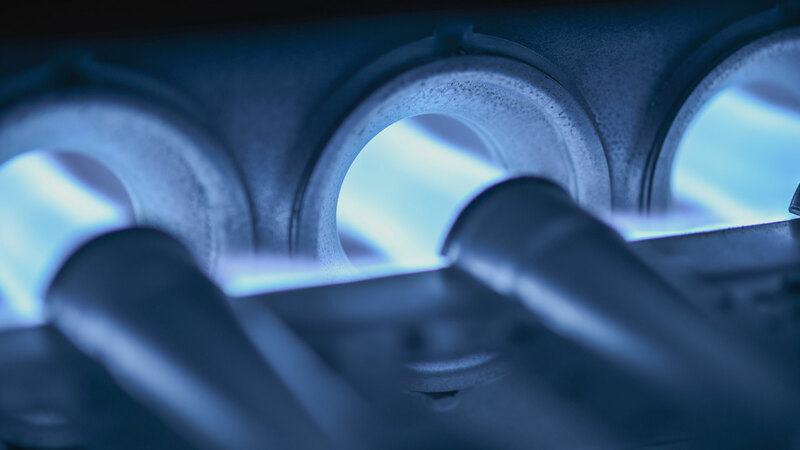 As furnace installation and repair specialists, we offer reliable advice when it is time to replace your system. Investing in a new furnace not only saves money on your monthly energy bills, but also improves overall comfort by consistently maintaining an even temperature throughout your home or business in Lakeville. Today’s modern furnaces are also more environmentally friendly than previous models and offer enhanced air quality. Modern high efficiency furnaces can save up to 50% off your energy bill when compared to the cost of a furnace that is even just 10 years old. In addition, each Lakeville Heating & Air furnace system is backed by a solid factory warranty and the commitment of our qualified staff.